On the evening of Jan 30th, 2019, Robert Jennings, a heartless, soul-less thug was executed for the cold-blooded murder of HPD officer Elston Howard in July, 1988. 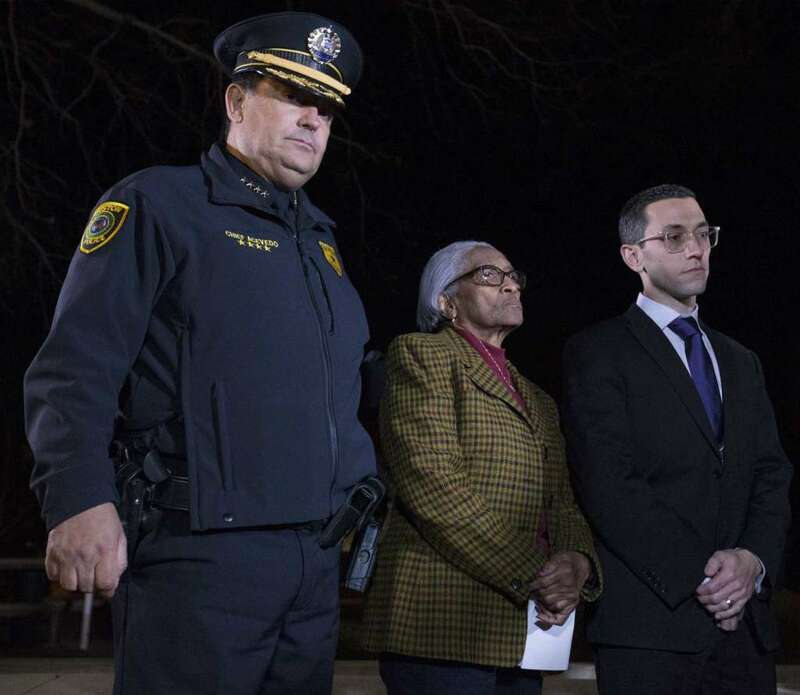 HPD officer Elston Howard’s mother escorted by HPD Chief and Joe Gamaldi. Officer Howard was working the vice detail and was in the process of arresting a peep-show operator. Jennings entered and summarily shot this fine man twice in the back of his head. At the time, Officer Howard was wearing a jacket with the letters HPD displayed on the back. HPD officers union president on the execution of cop killer robert jennings. What the hell is wrong with a system that allows a cop killer to remain alive for so long? Time to speed up the process and get this job done. Howard’s mother and other family members had to endure the endless string of appeals and pleading. Don’t think for one second that these procedural measures didn’t take a toll on family members. Perhaps the family can have a degree of finality. Closure, never.